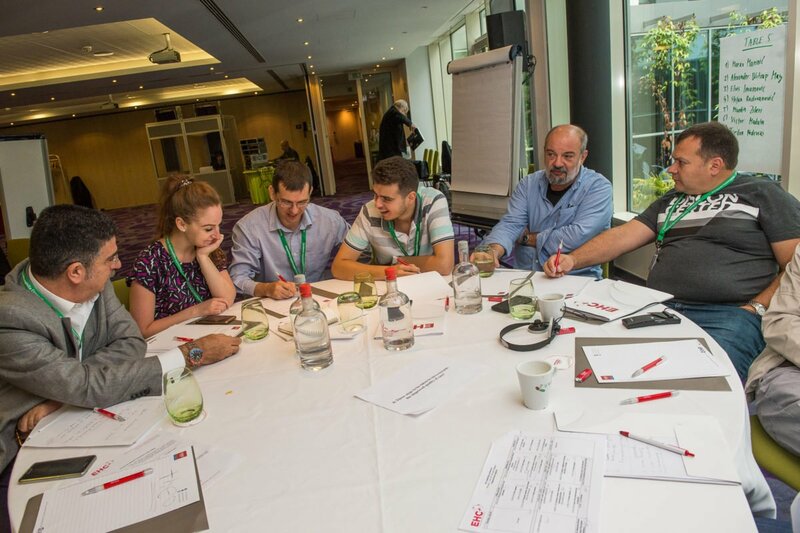 From June 29th to July 2nd 2017, the European Haemophilia Consortium (EHC) held its third Leadership Conference in Brussels, Belgium. Working with the pharmaceutical companies in time of new products coming into the market. Healthy working methods between staff and volunteers. Youth involvement in the NMO – how to evolve. Inter-generational dialogue in the haemophilia community and succession planning. Improving the quality of care (including how to build a relationship with a healthcare provider). 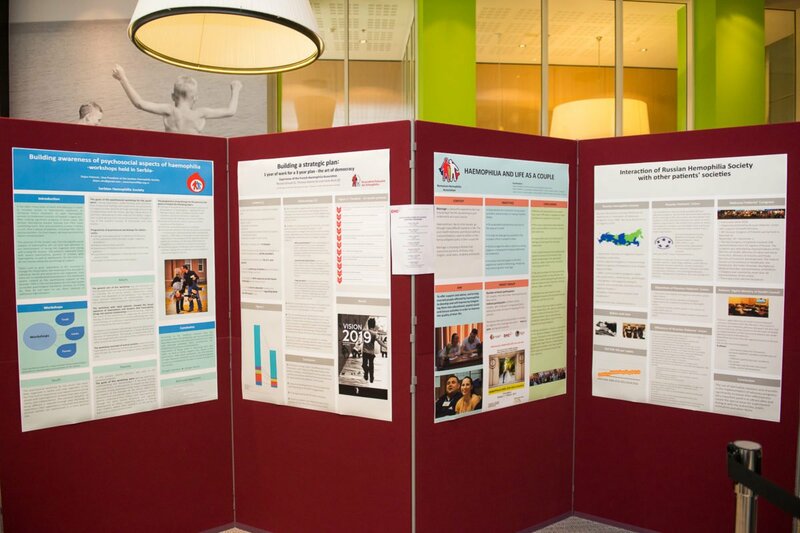 This year, the EHC added a new element to the programme – poster sessions. 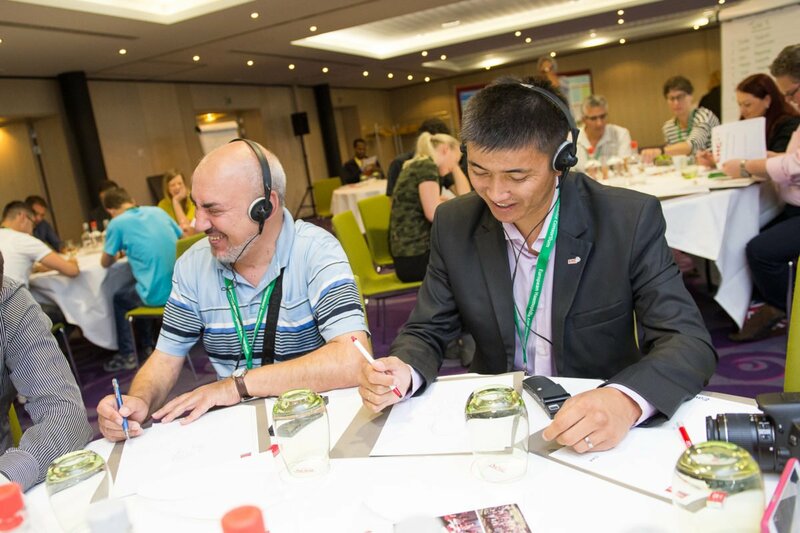 NMOs had the opportunity to display and present certain programmes/events that they organise in their respective countries for people with haemophilia and/or their families. This is an opportunity for best practice exchange where participants can take the ideas back to their societies and provide more support to their haemophilia community. To view the entire programme, please click here. 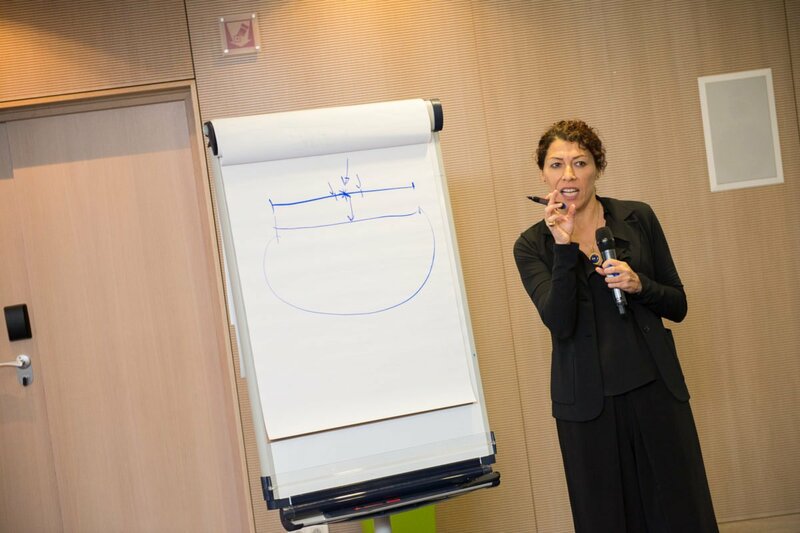 The EHC provided live Russian interpretation throughout the duration of the conference for members of the Russian-speaking NMOs. For pictures of the event, please visit the EHC Facebook page.